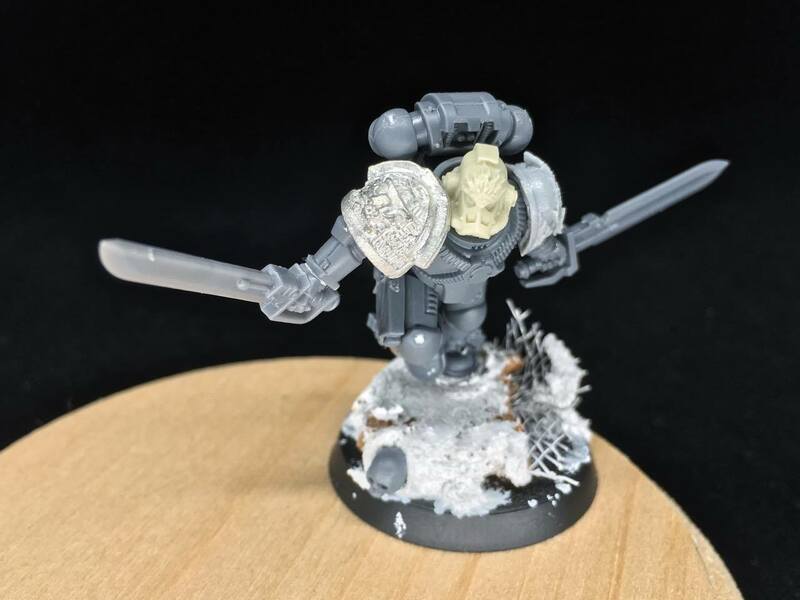 Out of the Forge, Into the Fire of Battle. Flurry of Blades: All Enemy Models within Assault Range of Brother Ne’cala, reduce the number of attacks by 1( to a minimum of 1). 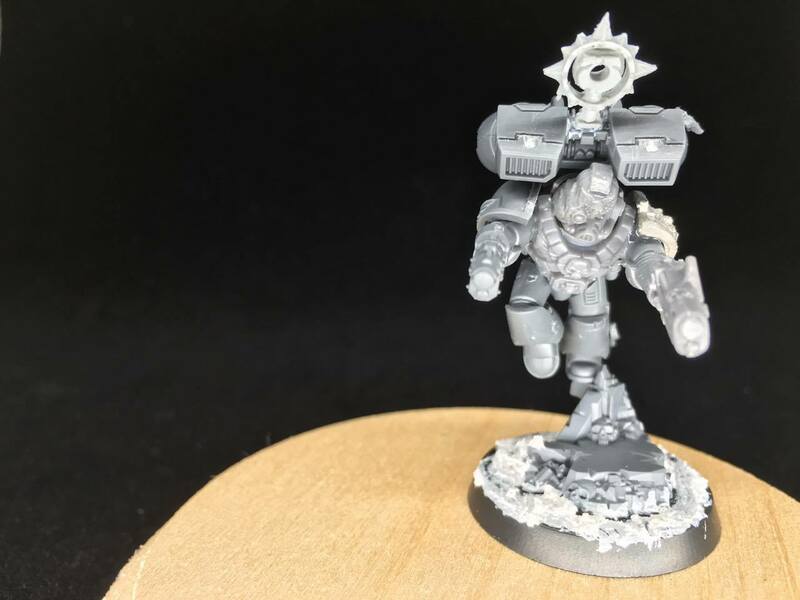 Oooo Shiny: Roll a D6 at the start of each Deathwatch Movement Phase. 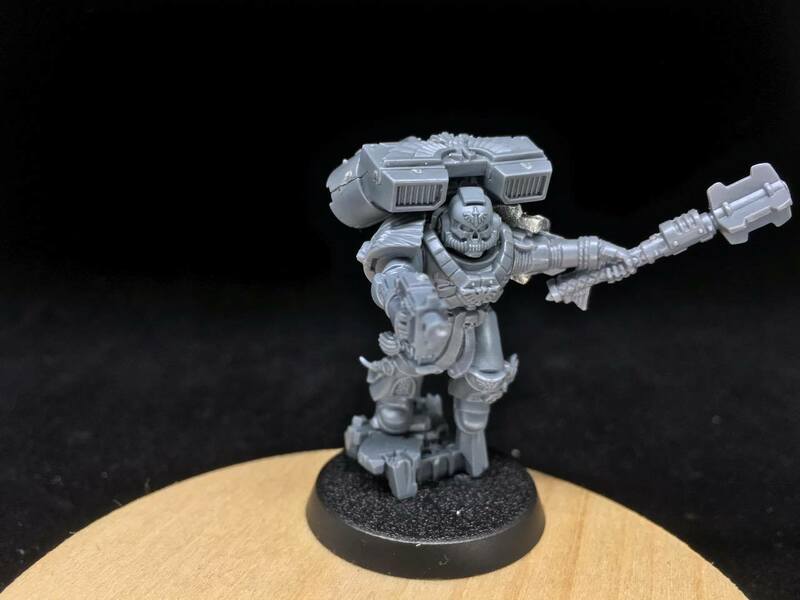 Consult the above Weapon table, Brother Catamari can only use that Weapon until the next Movement Phase. On a 6 you pick the Weapon to be used on each Attack Phase. In addition, Brother Catamari can re-roll all 1s when attacking or defending during any Attack Phase. 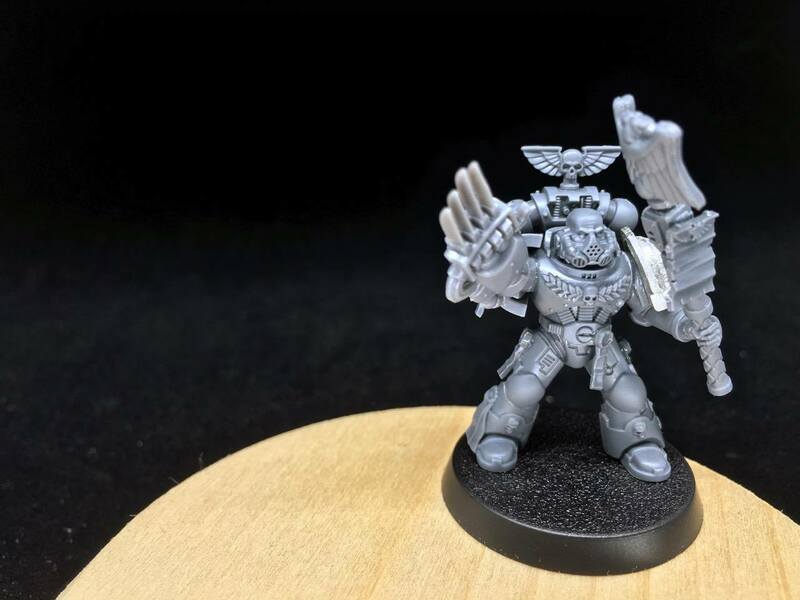 I am… : ________ may copy the Special Ability of another Deathwatch Marine within the the same zone until the next Deathwatch Movement Phase. 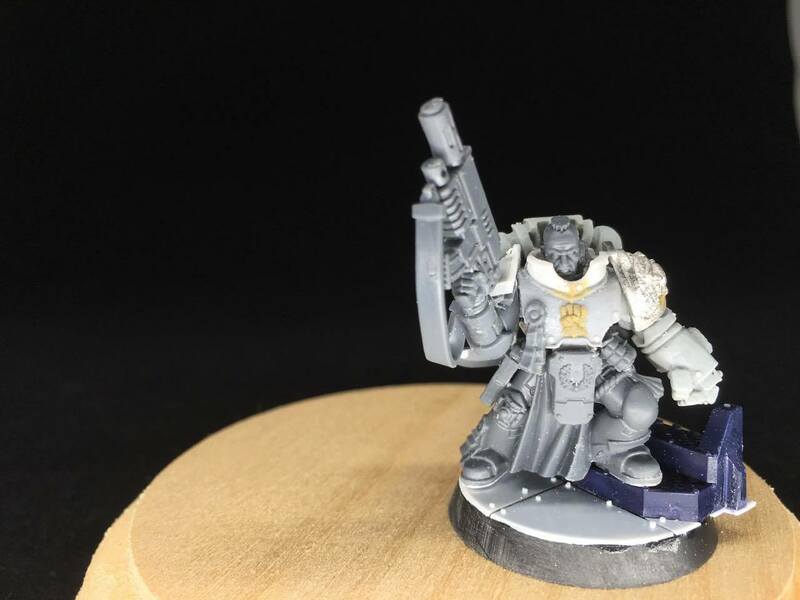 Gunfighter: Brother Marnus Chong can make 2 attacks with his Pistols in each Deathwatch Attack Phase. The attacks can be made against a different target or zone. Jump Pack: Brother Marnus Chong can jump up to Combat range instead of making a normal move in the Movement phase. Black Rage: If you roll a double for _______’s attacks (e.g. two 3’s two 4’s etc. ), then he succumbs to the Black Rage. 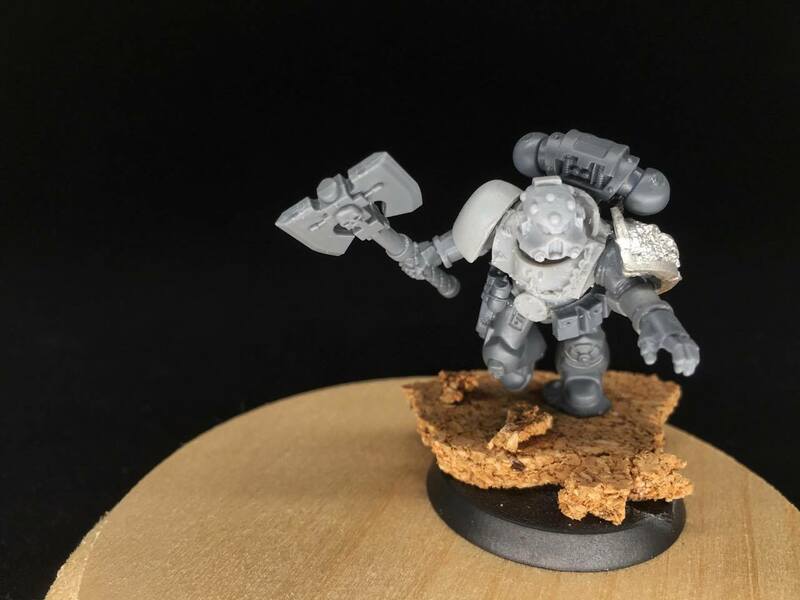 For the rest of the mission he can no longer attack in Combat Range, but rolls 4 dice for his Power Axe instead of 2. Jump Pack: _________ can jump up to Combat range instead of making a normal move in the Movement phase. 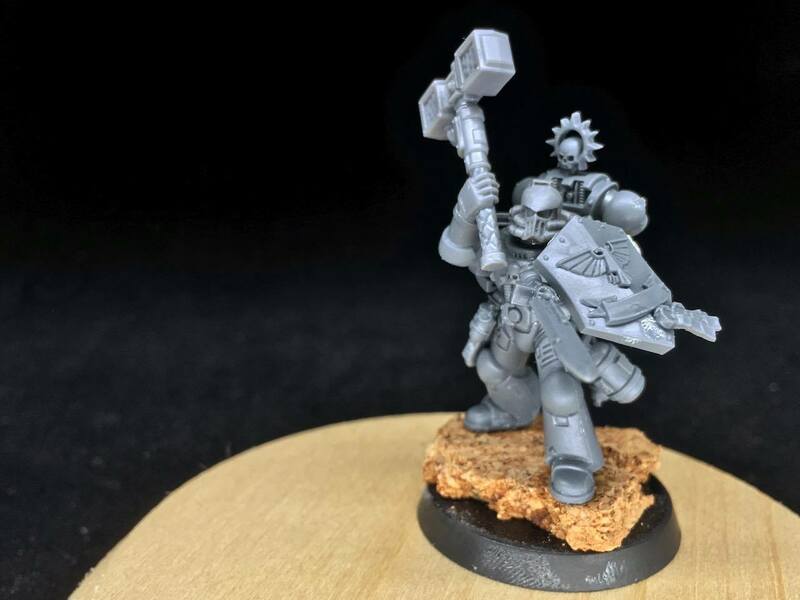 Litanies of Hatred: You can re-roll 1s for Deathwatch Chaplain Cassiel Tylion and any Deathwatch models on his board section when they attach at Assault range. 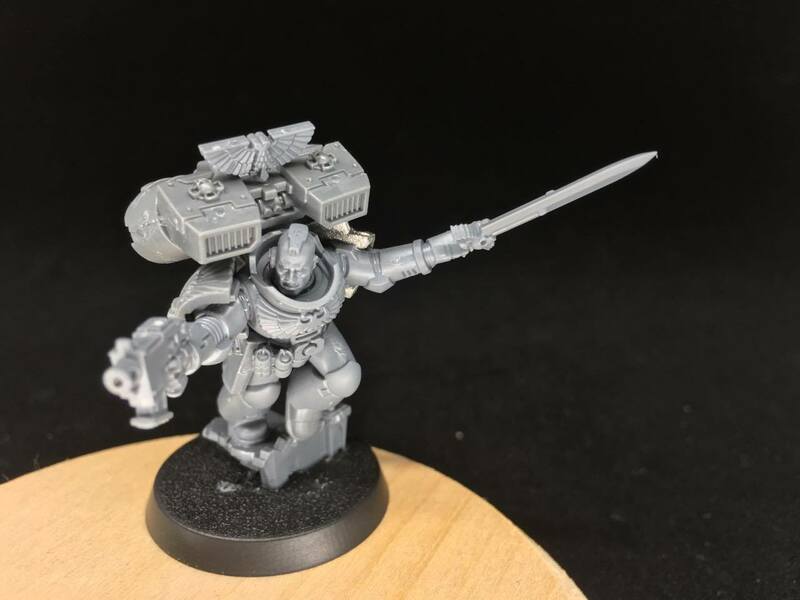 Jump Pack: Deathwatch Chaplain Cassiel Tylion can jump up to Combat range instead of making a normal move in the Movement phase. 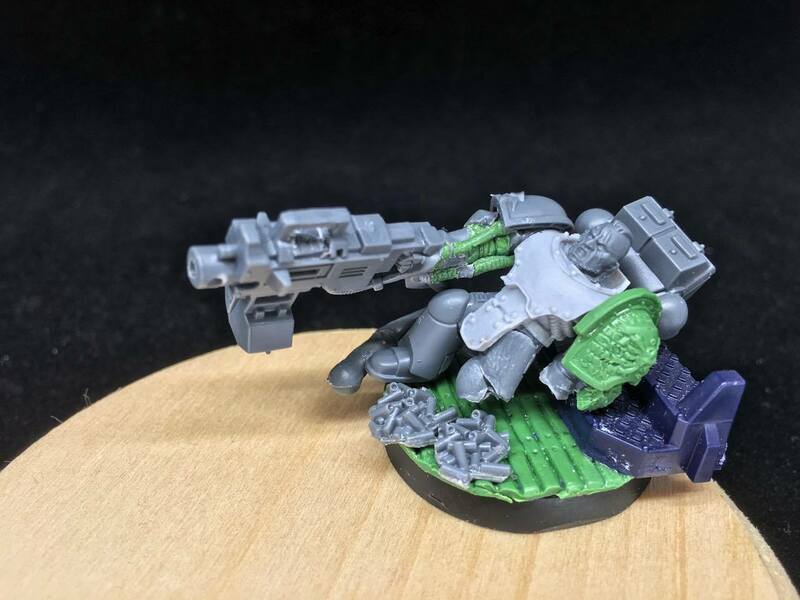 Bolter Drills: ________ may Re-roll 1s (Black Dice Only) when firing the Kraken Round. Stalk in the Shadows: Enemy Models cannot target _________ beyond Combat range. Seconded from the Excoriators Chapter, 4th battle company. 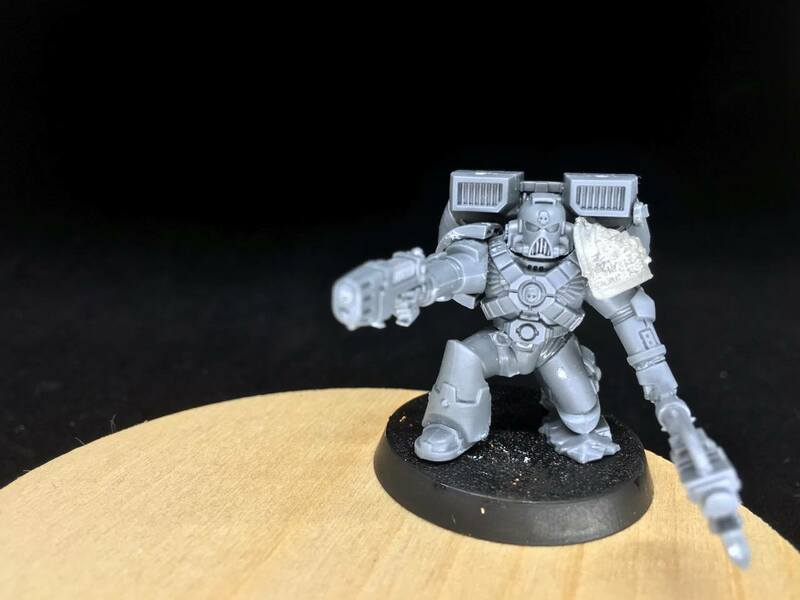 The Emperor Protects: Each time Deathwatch Devastator Kael Vist suffers a Wound, roll a dice. On the roll of 5+, that Wound is ignored (even if it was a cleaving weapon).